Aeroméxico Flight 498 drops from the sky after a collision with another plane on the 31st of August, 1986. Sixty-seven people in the air were killed, and another fifteen died on the ground when the plane crashed in the suburbs of Los Angeles. On the 31st of August, 1986 Soviet passenger liner the SS Admiral Nakhimov collided with another ship and sank in the Black Sea. 423 of the 1234 people on board, most of them Ukrainian, were killed. The Nakhimov began its life as a German hospital ship in World War Two, and was later remodelled by the Soviets. The ship sank so fast that there was no time to release the lifeboats, which resulted in such severe casualties. The communist officials did not allow the disaster to be reported for forty-eight hours. 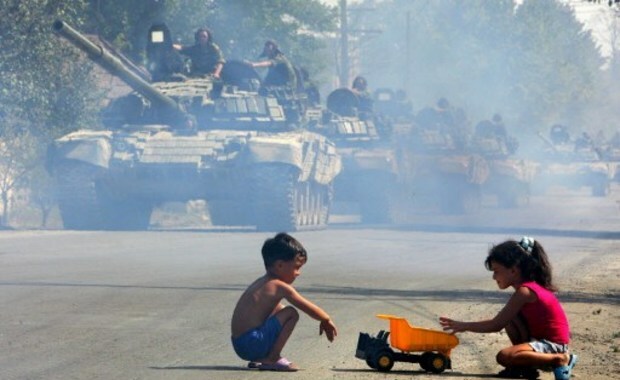 The Russian invasion of Georgia: Russian tanks move along a street as children play with a toy truck in Tskhinvali on 30 August, 2008. Carbonated soft drink Pepsi, invented by American pharmacist Caleb Bradham, had its official birthday on the 28th of August, 1898. Aged thirty-one at the time, Bradham had been selling the drink under the name “Brad’s Drink” in his North Carolina store. The name was changed to Pepsi-Cola after pepsin and kola nuts, both ingredients in the drink. This image of Hollywood in Worcestershire, England was taken in 1910. Hollywood, near the city of Birmingham, was largely a farming community until after the Second World War. 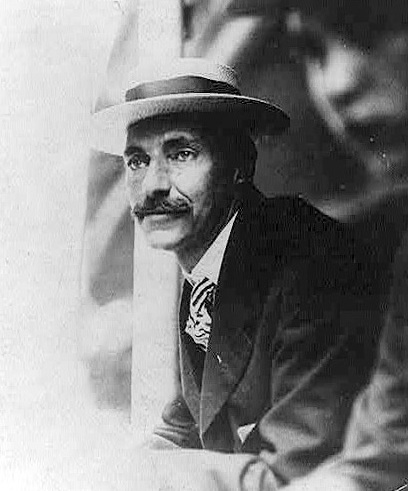 American businessman John Jacob Astor, photographed on the 25th of August, 1909. He was the richest man on the RMS Titanic when it sank in 1912. Returning from his honeymoon at the time, he put his wife on a lifeboat and was last seen alive having a cigarette with writer Jacques Futrelle an hour before the ship disappeared into the ocean.